Born Salvatore Capone, Frank was the son of Gabriele Capone (1865-1920), an Italian immigrant who settled with his wife Teresa Raiola (1867-1952)in New York City in 1894. 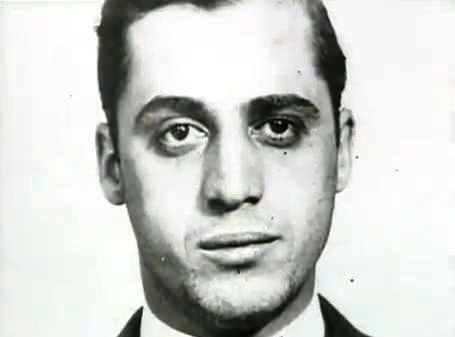 Besides Al, Frank had another brother who became a mobster, Ralph Capone. 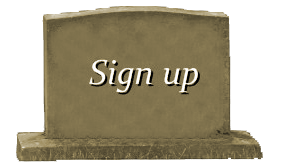 Growing up in New York, both Frank and Al became involved in the infamous Five Points Gang with mobster John Torrio. 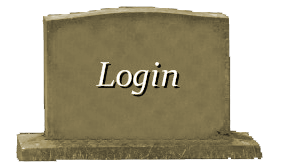 By 1918, Torrio had moved to Chicago to help a relative defend his rackets, and Torrio soon asked Al and later Frank to join him there. By 1920, Torrio had taken charge of the South Side Gang and the Prohibition era had started. As the gang increased in power and wealth, so did Al and Frank. In 1923, Chicago voters elected a new mayor, William Dever, who proceeded to crack down on Torrio, the Capone brothers, and their South Side Gang. In response, Torrio tasked Al with creating speakeasies, brothels, and illegal gambling dens in Cicero, a Chicago suburb. Within a year, Capone had placed the Cicero city manager Joseph Z. Klenha and the town committeemen on the gang payroll. 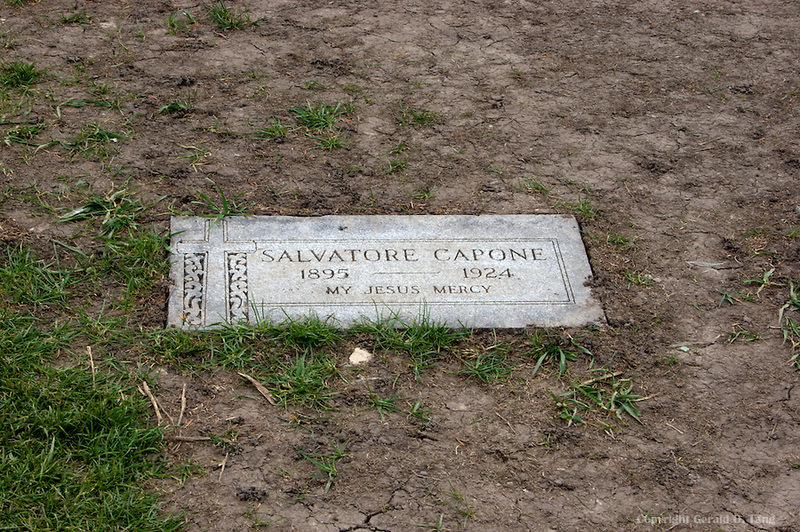 Frank Capone’s job was to represent the gang in its dealings with the Cicero town council. Frank was mild mannered compared to his brother Al, projecting the image of a respectable businessman, always attired in a neat suit. In the April 1, 1924, primary election, Democratic Party politicians mounted a serious election challenge to Republican Klenha and his associates. To protect the gang’s political control of Cicero, Frank unleashed a wave of terror on the city. He sent South Side gang members to the polling booths with submachine guns and sawed-off shotguns to make sure that local residents “voted right.” Uncooperative voters were assaulted and blocked from voting. Frank led an attack on an opponent’s campaign headquarters, ransacking his office and assaulting several campaign workers. One campaign worker was shot in both legs and detained with eight other campaign workers, to be released when Election Day was over. As the election day turmoil progressed, outraged Cicero citizens petitioned Cook County Judge Edmund J. Jareki for help. The Chicago Police Department (CPD) sent 70 plainclothes officers to Cicero to maintain order at the polls and Jareki swore them in as deputy sheriffs. The CPD officers fought battles with the South Side Gang around Cicero all day. Around mid day, approximately 30 officers arrived in nine cars outside a polling station near the Western Electric plant. Already at the station, Frank and Al Capone allegedly thought these officers in civilian clothing were members of the rival North Side Mob attacking them. According to police, Frank pulled out a handgun and fired at the officers. However, some bystanders said that Frank never got the gun out of his back pocket. In either event, the officers opened fire, killing Frank with dozens of shots. Al managed to escape unharmed. Enraged at Frank’s death, Al retaliated by murdering one official and kidnapping others, and by stealing ballot boxes from the polling stations. At the end of the day, the Capone candidate Klenha had won. 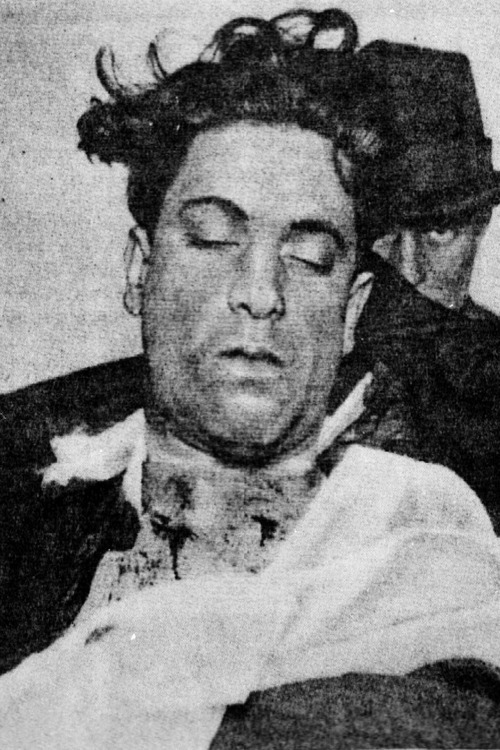 After Frank’s death, the Chicago newspapers were full of articles either praising or condemning the CPD. A coroner‘s inquest later determined that Frank’s killing was a justifiable shooting since Frank had been resisting arrest. On April 4, 1924, Frank Capone received an extravagant funeral, with $20,000 worth of flowers placed around the silver–plated casket and over 150 cars in the motorcade. Ironically, Al purchased the flowers from a shop belonging to his North Side Gang rival, Dean O’Banion. 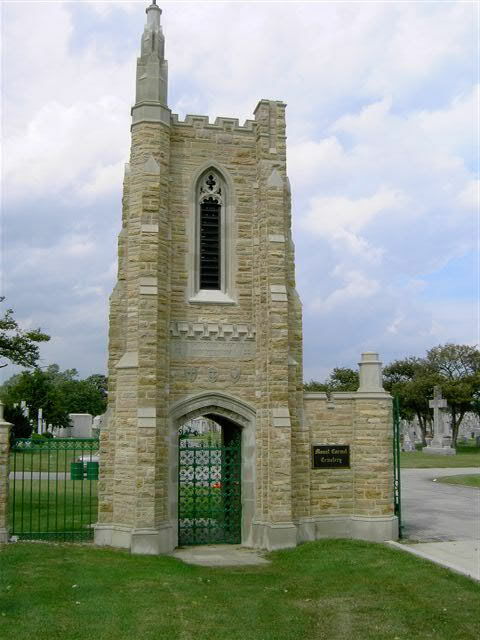 Frank was interred at Mount Carmel Cemetery outside Chicago. 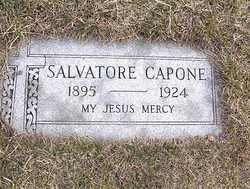 The Chicago Tribune reported that the event was appropriate for, “….a fitting gentleman.” Out of respect for his dead brother, Al Capone closed the gambling dens and speakeasies of Cicero for two hours during the funeral.